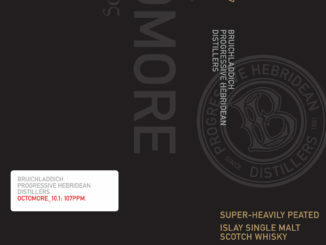 HomeNew releasesUPDATED: Bruichladdich Octomore Dialogos! 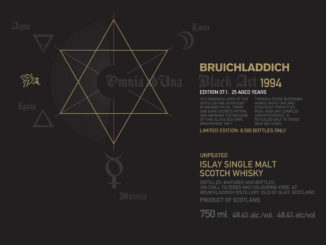 We wrote about the Bruichladdich Octomore 09-serie, also to be called Dialogos, in June and it is now official from Bruichladdich these will be released starting this September and over the coming six months. 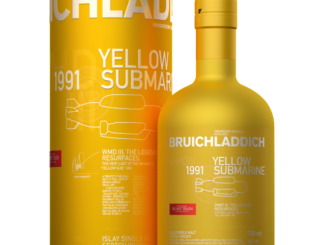 Update: Bruichladdich 09.1 Dialogos is now available for pre-orders around the UK. Pricing seem to be around £120, and 42,000 will be released. UPDATED: Deanston to release an American Craft Ale Finish!